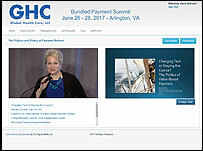 The 2018 National ACO, Bundled Payment and MACRA Summit conference content is now available in a variety of formats. 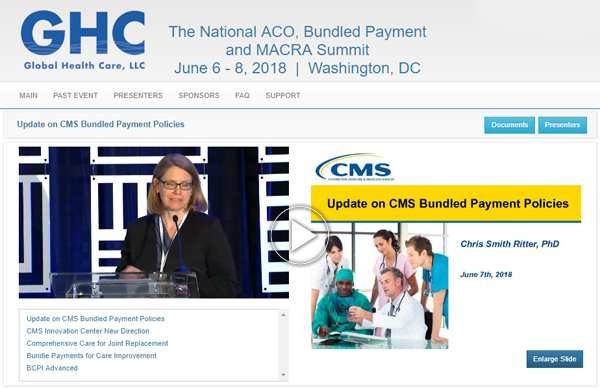 Online Archive of 2018 National ACO, Bundled Payment and MACRA Summit Presentations today! Flash Drive of 2018 National ACO, Bundled Payment and MACRA Summit Presentations today!